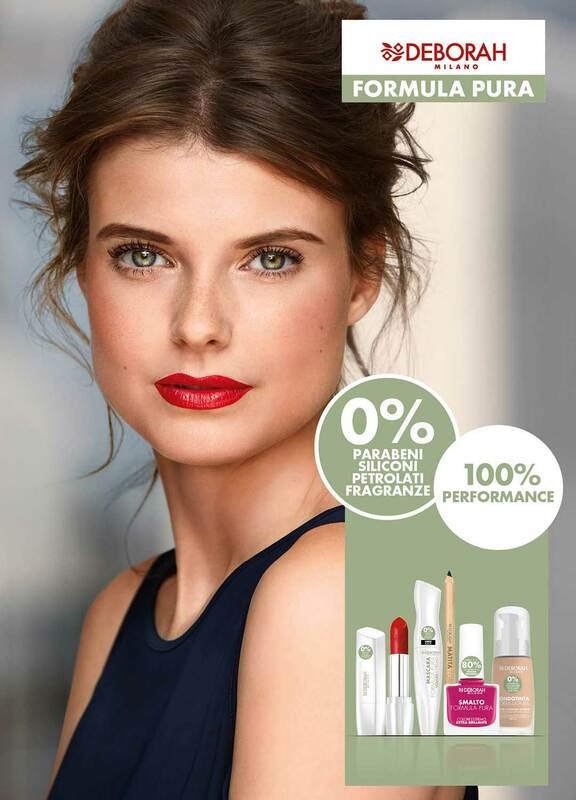 Brands: Formula Pura | Deborah Group S.p.A.
Deborah Milano’s Formula Pura line offers the perfect balance between formulations designed to be well tolerated even by the most sensitive users and incredibly high cosmetic performance. 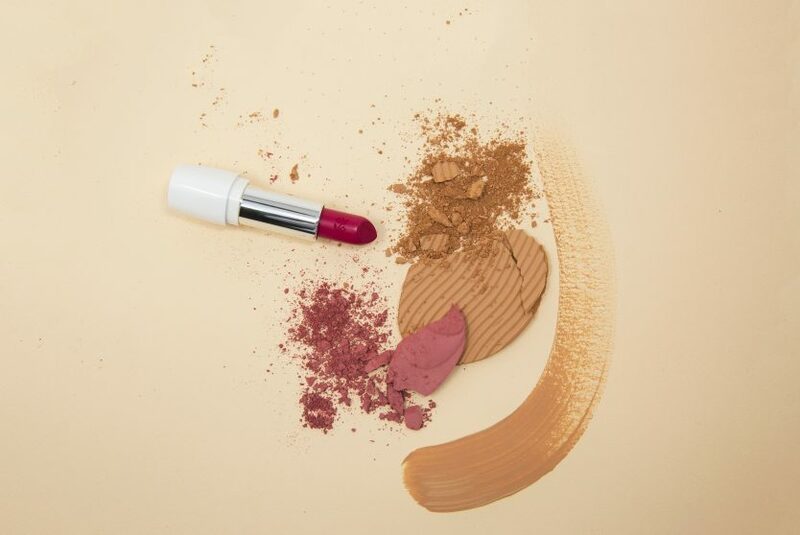 Formula Pura products contain no paraben, silicone, petrolatum or fragrance. 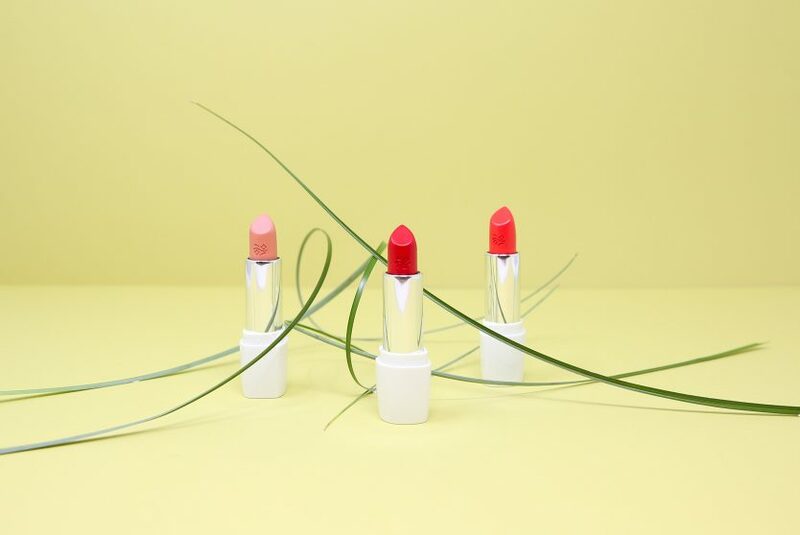 The formulas are enriched with naturally derived ingredients yet match, if not surpass, the lasting power, colour release and comfort of traditional cosmetics. 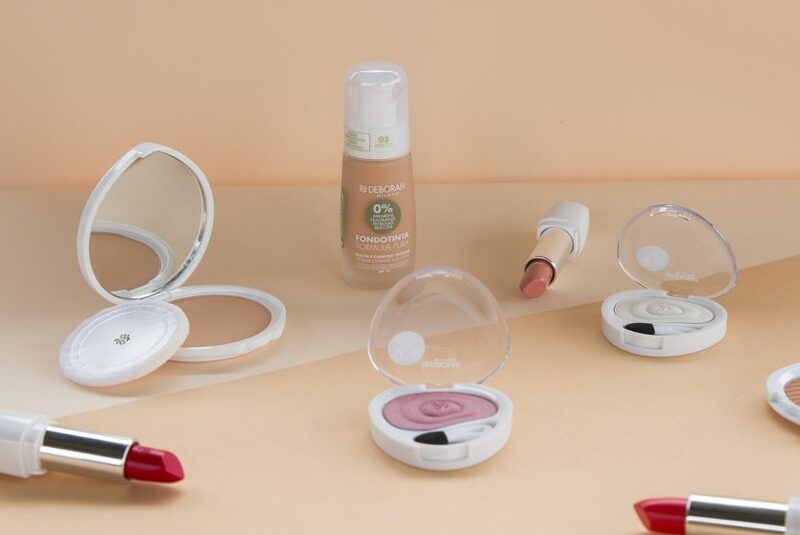 This comprehensive range was developed to minimise the risk of allergies and is ideal for women who care about where ingredients come from but don’t want to give up using make-up and feeling beautiful.